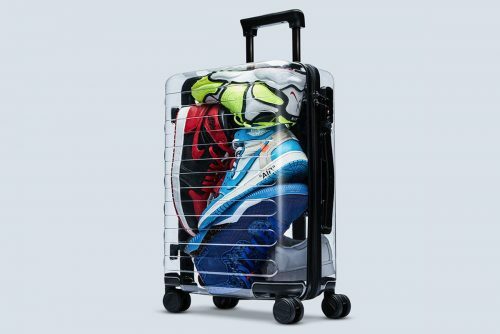 Been eyeing that OFF-WHITE x RIMOWA‘s transparent luggage, but can’t bear to part with a couple thousands for it? 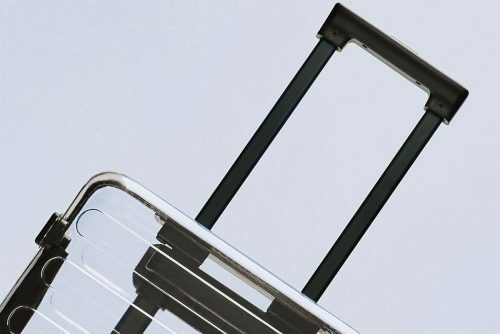 Chinese electronics and lifestyle product retailer Xiaomi has just released a transparent suitcase that’s remarkably reminiscent of that famous luggage collaboration, and the best thing is it only costs ¥599! You can shop the luggage on Xiaomi Youpin online store. Get it shipped to our China warehouse, even with shipping charges at RM15/lb, the cool luggage will cost only a fraction of the real deal!